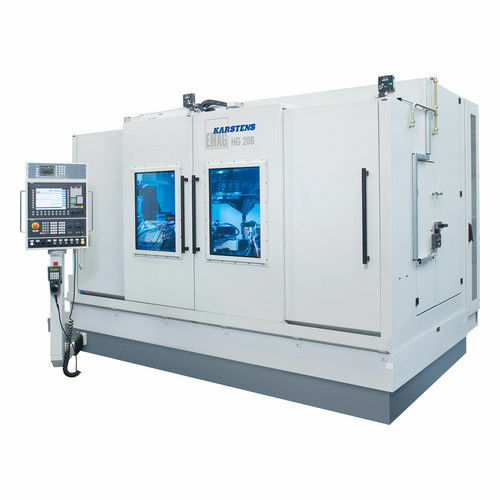 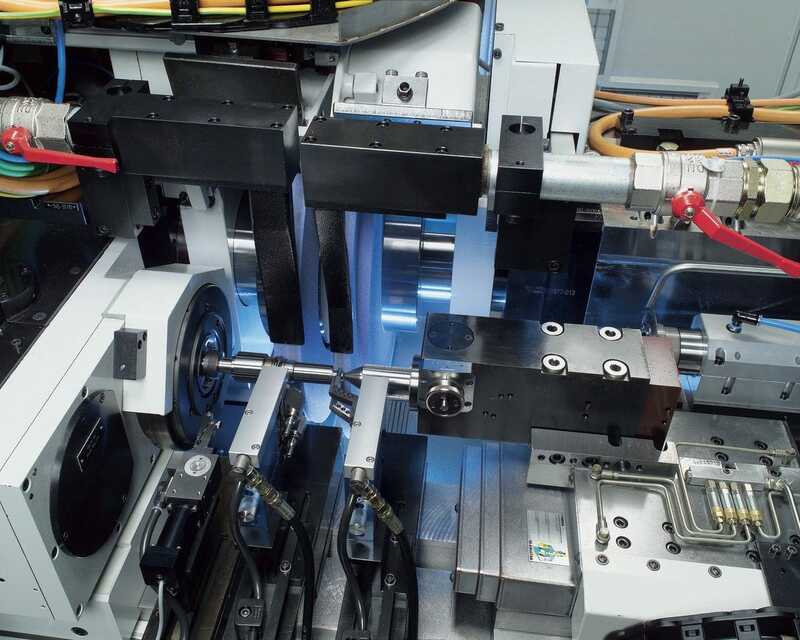 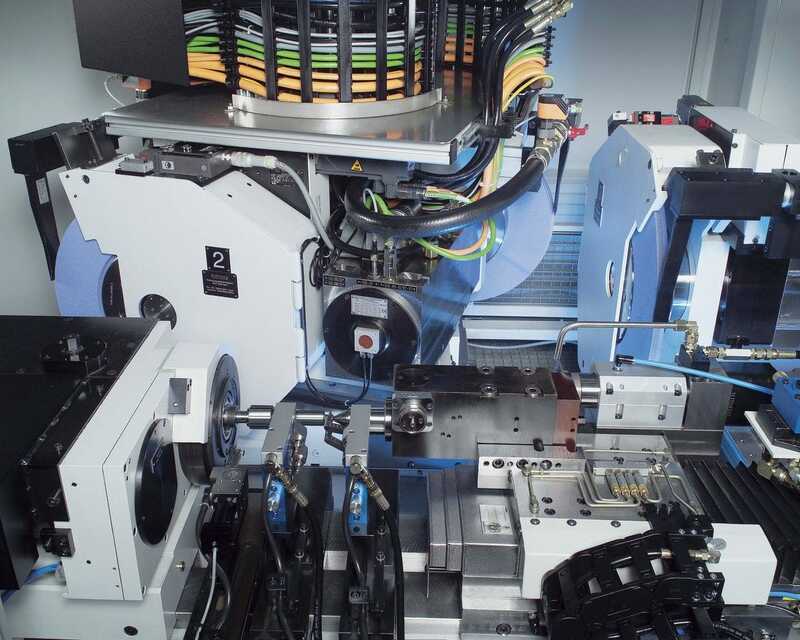 The four-axis HG 208 DW Simultaneous Grinders allows for two external cylindrical grinding operations to be performed simultaneously on shaft-type components. 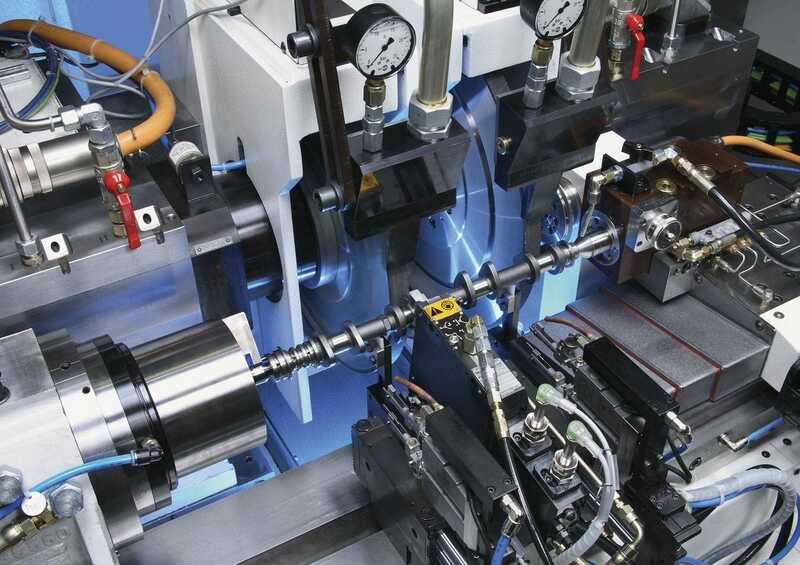 This method is excellent for workpiece families where the same operations are performed at varying distances to each other. 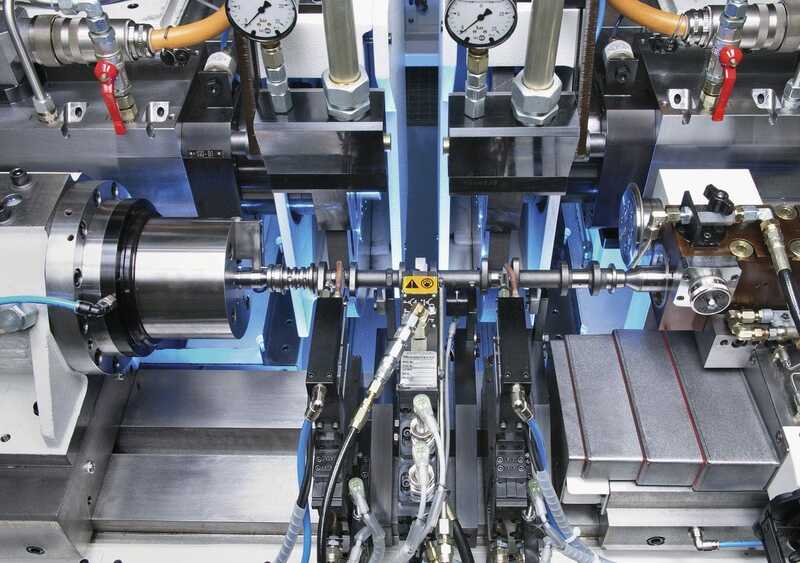 It includes steering pinions, gear shafts, motor shafts and compressor shafts.